Today, I would like to present a project I have been working on some weeks ago, and I was so eager to share it with you. 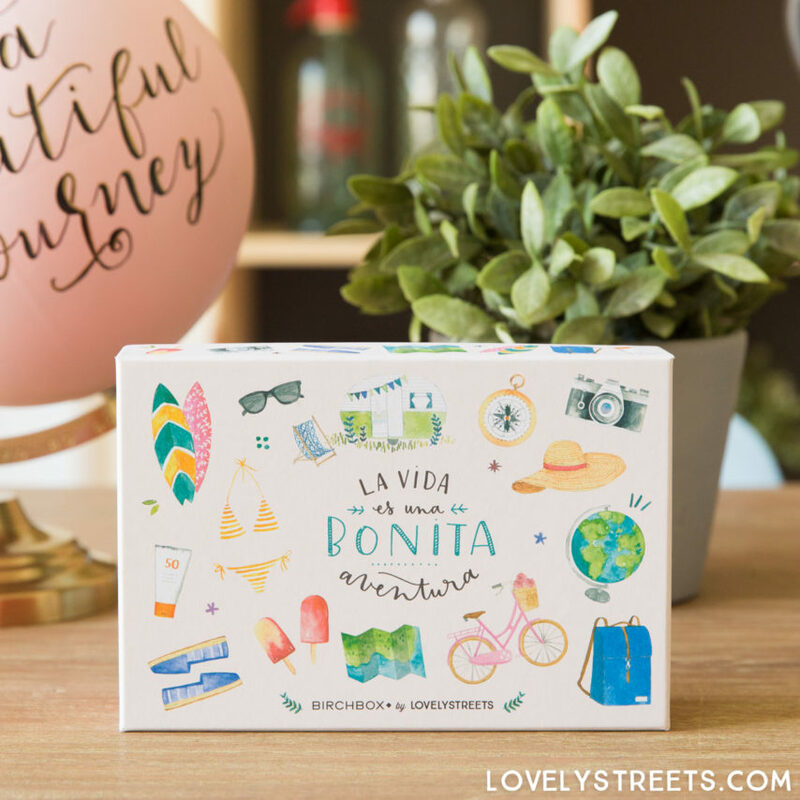 I created all the illustrations for the famous monthly beauty box of Birchbox Spain, about summer, about those longer days, about holidays, about enjoying the hot days and vanilla ice creams. 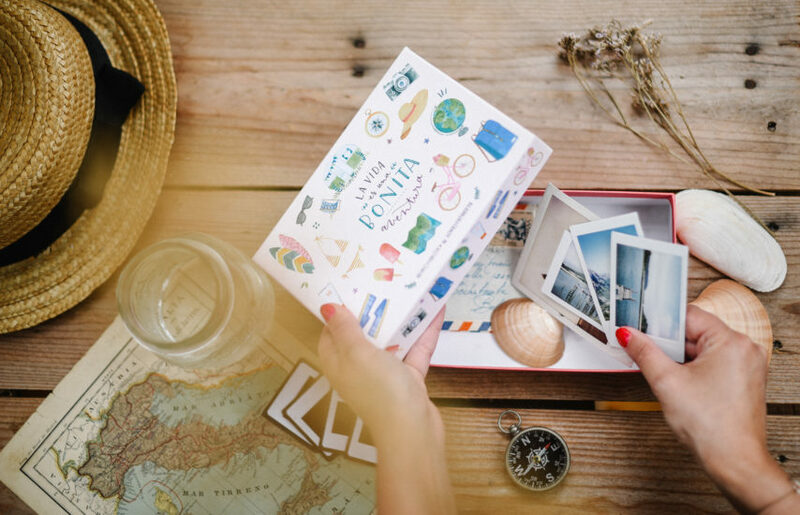 And the best is that you can use this box to put your souvenirs, photos and such after you used all the products. Check it here if you want more details of what is in the box!